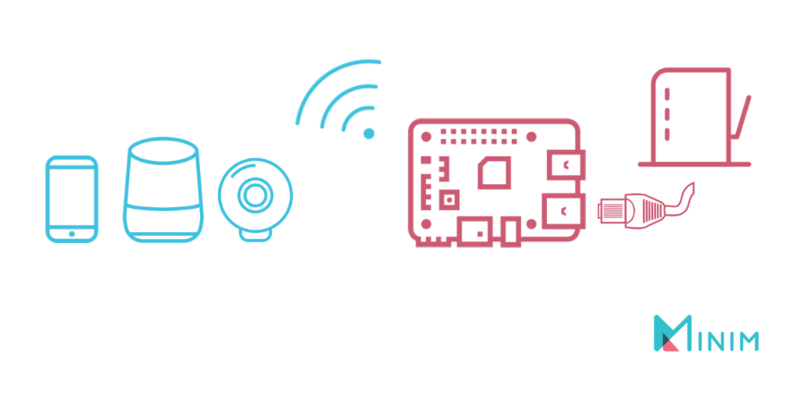 At Minim, we think everyone should have the tools they need to monitor their home wireless network. 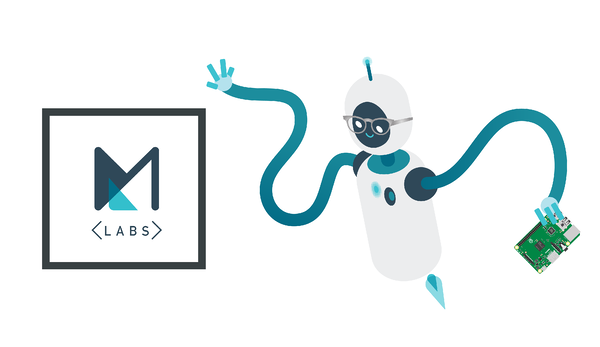 We just launched Minim Labs, giving everyone the ability to install the Minim agent, known as Unum, on their routers and signup for platform access. Usually, this implies running some variation of OpenWrt on your router, but all you need is a Raspberry Pi and a Minim Labs account (free)! The hardware configuration will assume that the Pi is connected to Internet via ethernet and that you will connect your IoT devices to the Pi’s wireless. Raspberry Pi 3 B+ running the latest version of Raspbian Stretch. It might be beneficial to reinstall the operating system if you are running an old version. Head over to the Raspberry Pi website to download Raspbian. The Raspbian Stretch with Desktop version will work fine. Then look here for installation instructions. Minim Labs account - If you already have a Minim account, you will need to logout and create a new Minim Labs account via my.minim.co/labs with a different email address from your former account. First, we'll need to check for updates and install the right dependencies. Use the commands below, and note that installing dependencies may take a few minutes. Select Auto-generate MAC address and Submit. You can now find the newly-generated MAC Address on the Device Provisioning dashboard. Note this for Step 5. We start a handful of services to make the Raspberry Pi to act as an access point. To view the status for them you can try some of the commands below. For more troubleshooting, visit the Getting Started Guide for Raspberry Pi Wiki page. 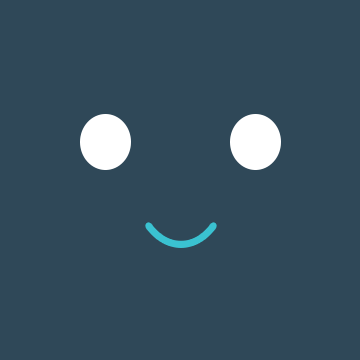 To submit a ticket for help, visit the Minim Labs GitHub page.